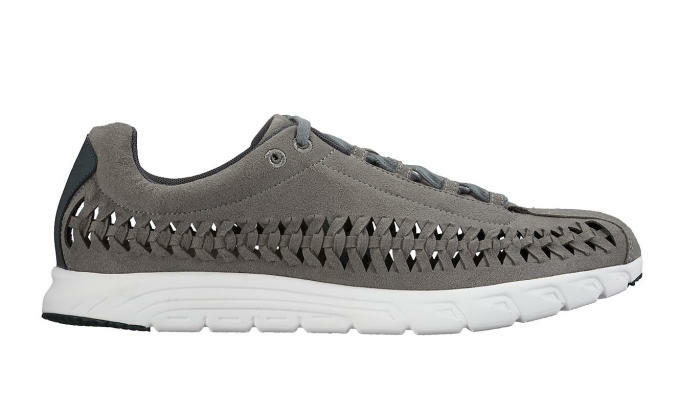 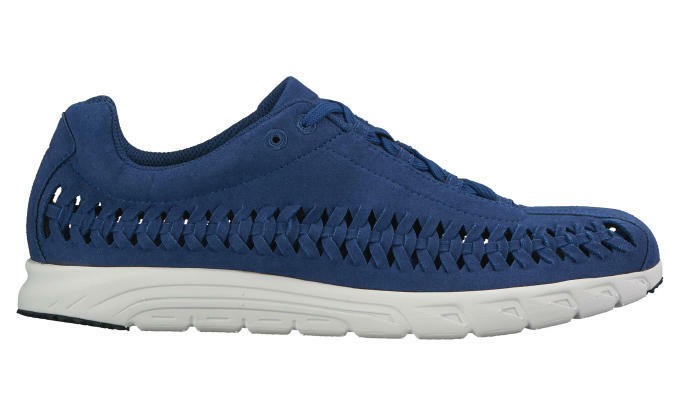 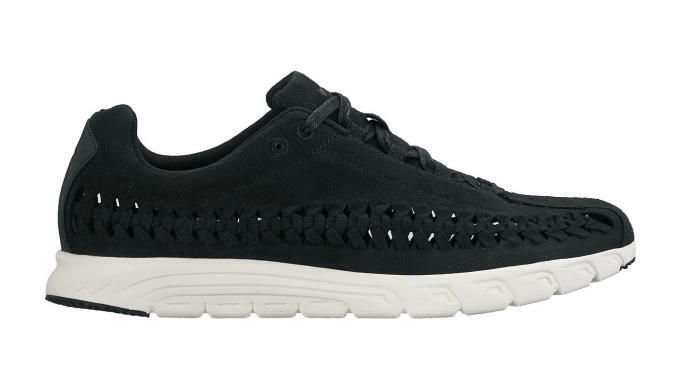 The Mayfly Woven — Nike&apos;s lifestyle take on its self-destructing​ racing shoe — is primed for a huge run in 2016. 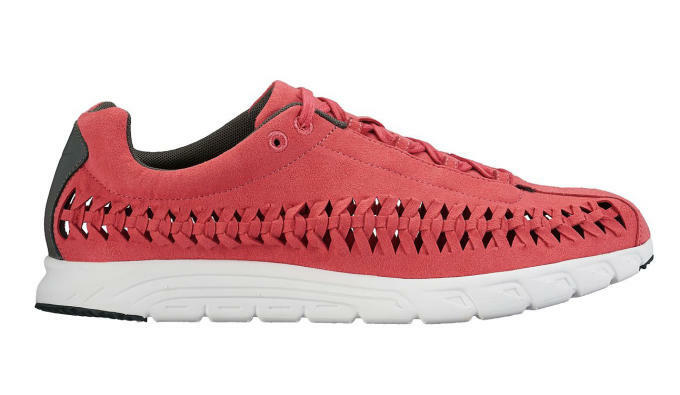 After getting an early look at what to expect from the traditional Mayfly model, today&apos;s exclusive preview shows off a bunch of upcoming looks for the Mayfly Woven. 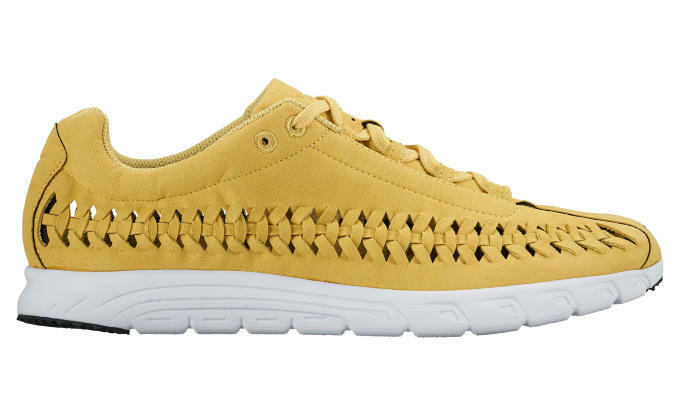 There&apos;s a little something for everyone here, with nine new colorways in total including mint green (above), black, triple-black, off-white, grey, navy, red, yellow, and orange-based looks. 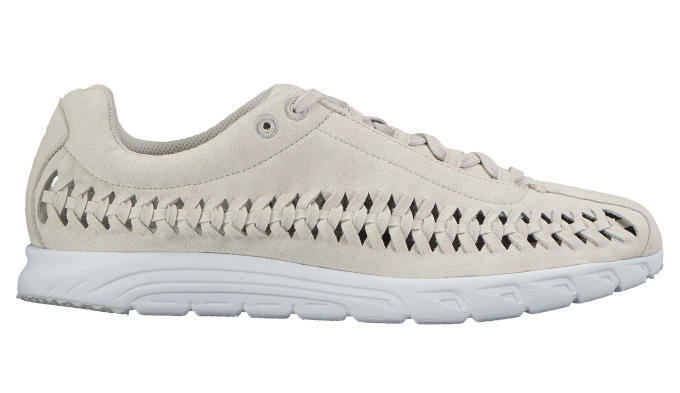 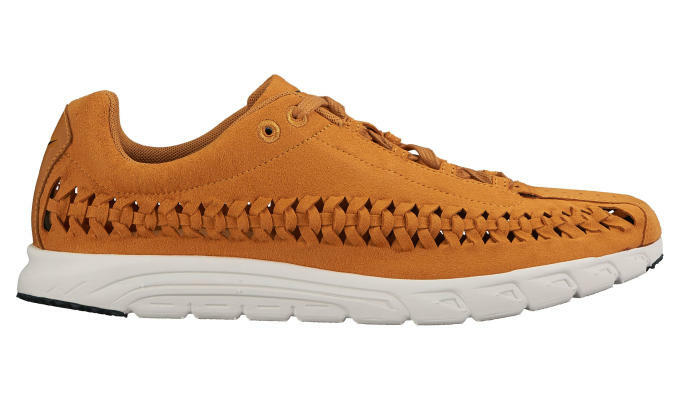 Each of these Mayfly Wovens is based around a suede upper and cushioned by a lightweight Phylite foam sole. 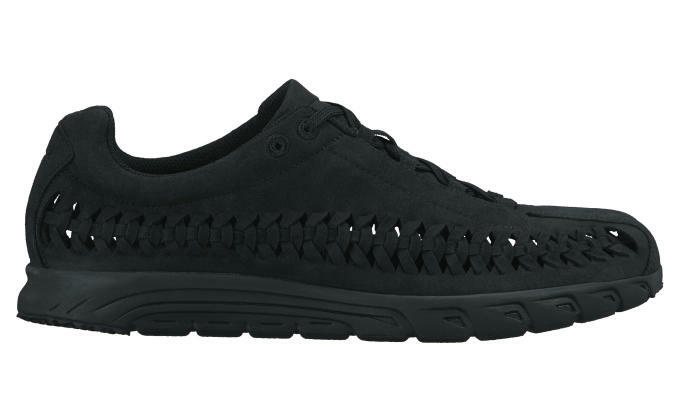 According to our source, these will dropping in the late spring, so you should expect them to start popping up in stores right around the month of May. Check out the entire lineup below and stay tuned for official details.